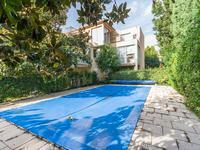 This is a great property in the centre of the gated community of the Domaine de Golf du Pont . 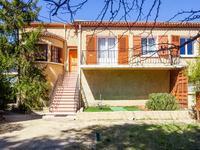 . .
Three-bedroom bungalow with 1200m² of land in Eyragues, 6kms from St Rémy-de-Provence, in a quiet neighbourhood with parking and garage. This is an opportunity to purchase a bungalow with potentiel, within a short distance from . . . 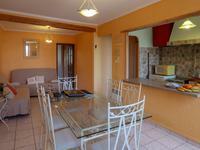 Built in 1983, renovated in 2014, it is a beautiful villa over 2 levels. In excellent general . . . Opportunity to buy property with a lot of charm in sought-after Rognes with large garden, pool and three bedrooms. A must see! 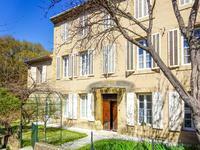 This is a great property on the outskirts of the sought after village of Rognes, known for . . . 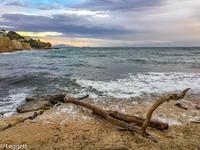 This is an opportunity to purchase an apartment a mere 2 kilometres from the centre of . . .
Villa in the heart of the Domaine du Pont Royal with three bedrooms, three bathrooms, private parking, garden and pool, 30kms from Aix en Provence! 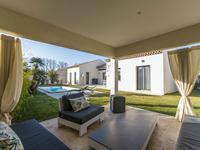 Opportunity to acquire a spacious 3 bedroom villa in the centre of the Domaine de Golf du . 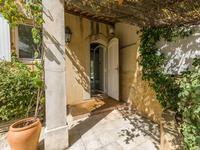 . .
PUYLOUBIER : In a old provencal street with a very quiet neighboorhood, this house has 4 . . . 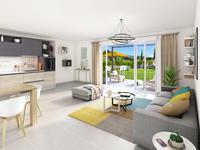 Opportunity to acquire a 3 bedroom villa in the centre of the Domaine de Golf du Pont Royal . . . 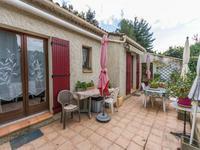 Opportunity to acquire 3 bedroom property on large plot in Rognes (13840) countryside, 20mns from Aix en Provence! This property has a lot to offer, on a large plot with planning permission for a further . . . 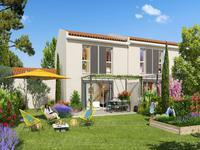 Opportunity to acquire a large property on the Domaine de Golf du Pont Royal with 4 bedrooms, . . . This is a fantastic opportunity to acquire and renovate a wonderful property, could be used . 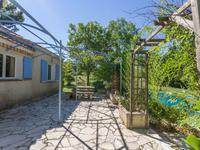 . .
MEYRARGUES : Aix en Provence style Villa, about 105m² - 3 bedrooms, 1 bathroom, 800m² of land. Huge garage about 105m² too. 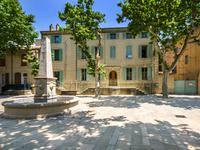 MEYRARGUES : Provencal Villa at 20mn to Aix en Provence, surrounded by 800m² of land. A . . . Built in 1785 and extended in 1926, this is a pretty property over 2 levels divided into two . . . 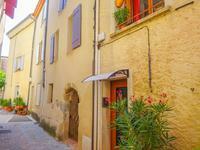 Stunning renovated 3 bedroom house in the heart of the historic village of Lambesc, a dynamic . . .